Twisted Tales are annual feature productions - adapting traditional stories for a modern stage and family audience. Co-produced with Birmingham Hippodrome and Metro-Boulot-Dodo. BecauseWeCanCanCan, and the young people with learning disabilities involved are at the heart of each production, taking part in professional capacities across all departments from acting, staging, lighting, sound and directing. 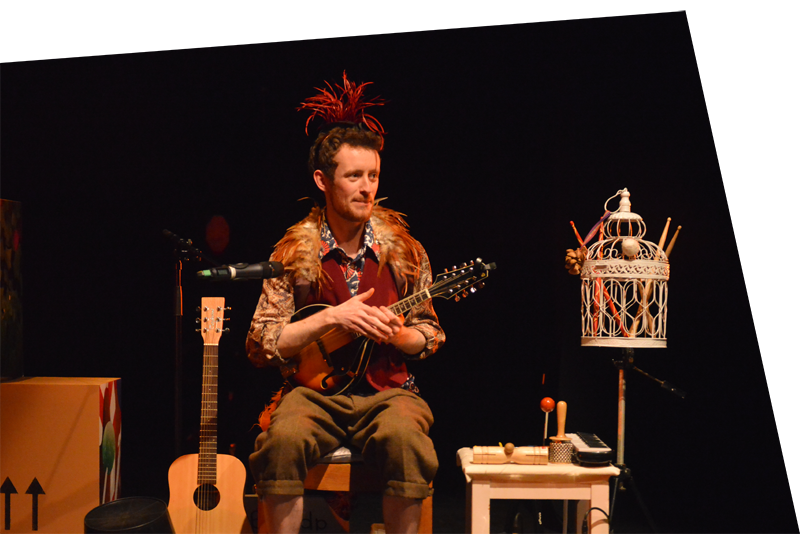 Each Twisted Tale is accompanied by a workshop package which tours local special and mainstream schools, again co-facilitated and delivered by young people with learning disabilities. You can read all about our first Twisted Tale, Hansel and Gretel, here.